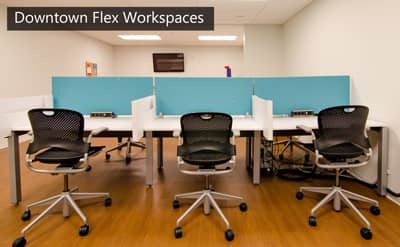 When moving into a shared office space, it can be difficult to know exactly what kind of perks that space offers that could truly benefit your company. 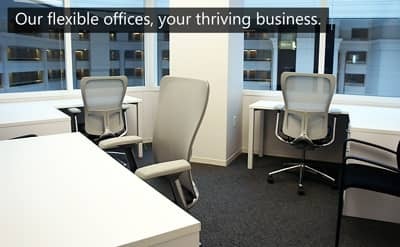 Sure, there are the tangible resources such as furniture, supplies, phones, and other typical office fixtures, but what about those benefits that are less obvious? Here at AdvantEdge, we aren’t just here to answer your phones from a distance, but rather to function as an extension of your staff by offering a highly personalized experience. Working in a shared office space means getting to know a wide variety of companies with an equally wide variety of needs. We cater to businesses both big and small, new and old, across many industries. Recognizing this, we work with you directly to understand the real “image” of your company so that we can best cater to you, your clients, and your guests. We are not simply an “answering service,” we answer and direct your calls per your specific instructions in addition to handling your incoming and outgoing mail accordingly. Beyond the basics, we also provide our administrative services to your business in a more impactful way. Is your law clerk out sick on the day of an important meeting? One of our staff members is always on hand to fill in when you’re in a bind. Need help planning your next big board meeting or maybe a simple team happy hour? Our team will personally work with you to hammer out all the details and will even staff the event itself should you hit any bumps in the road. We have experience hosting mediations, training sessions, workshops, receptions, etc. and are more than happy to help your business make a statement to your clients and guests alike. Your success as a business is our success; we encourage you to take advantage of our professional, experienced Client Services Coordinators and see just how much we can benefit your business. For more information, click the button below or call us to schedule a tour.